Did you miss my weekly lists? Well it’s back with a new look! 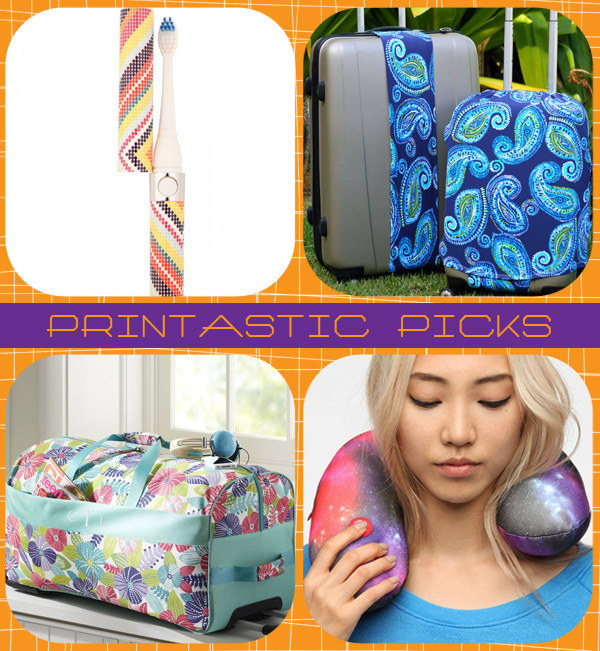 Let us welcome summer with some goods for travel.